PW included Firstborn in its Children’s/YA section of their Spring Announcements issue. Publishers Weekly includes Firstborn in its Children’s/YA section of their Spring Announcements issue. 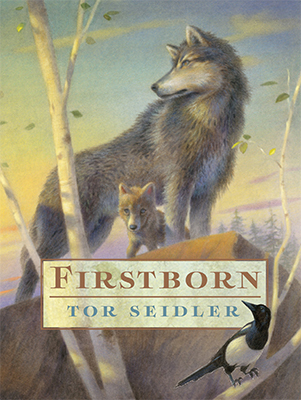 In March, 2015, my new novel, Firstborn, will be available from Atheneum Books for Young Readers. 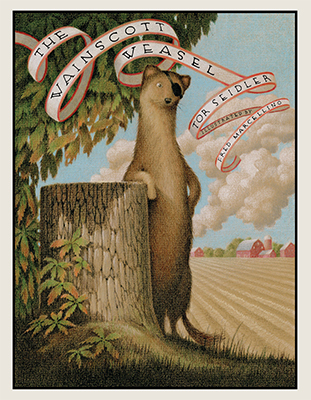 As of November, 2014, a new hardcover edition of The Wainscott Weasel will be available from Atheneum Books for Young Readers. 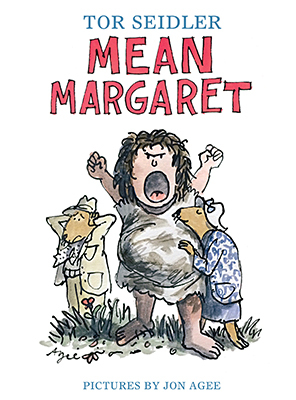 As of October, 2014, a new hardcover edition of Mean Margaret will be available from Atheneum Books for Young Readers.